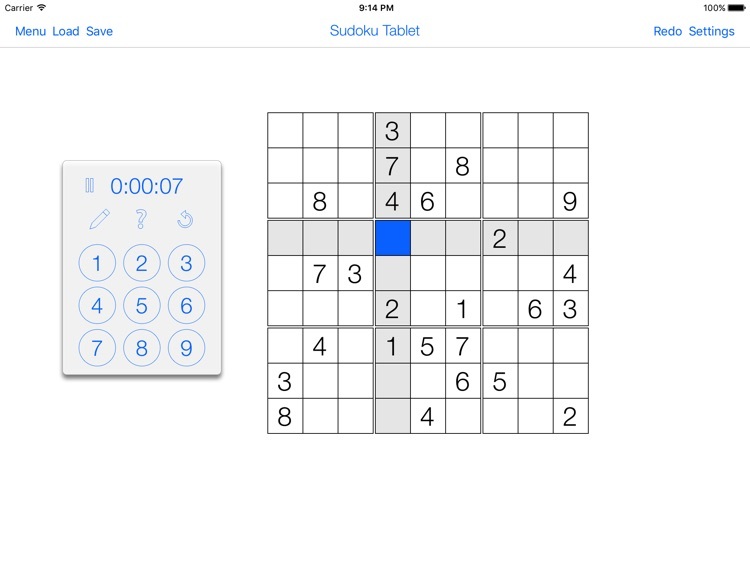 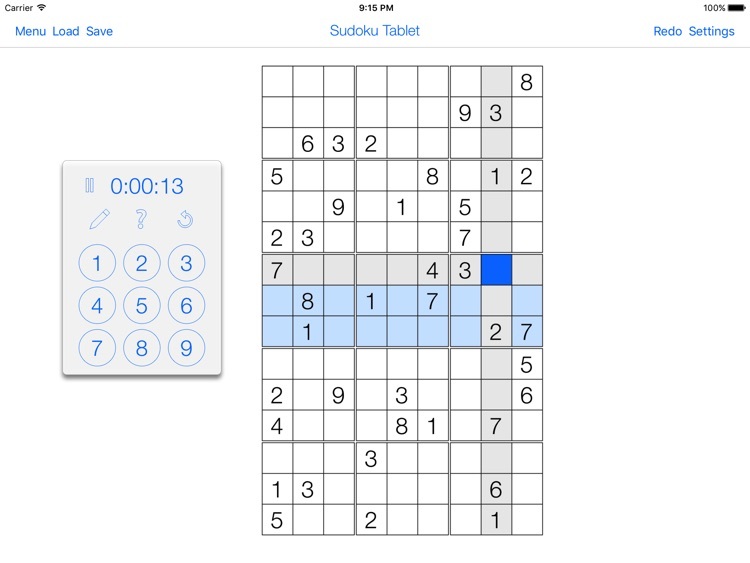 Sudoku Tablet is especially designed for the iPad and offers different Sudoku puzzles. 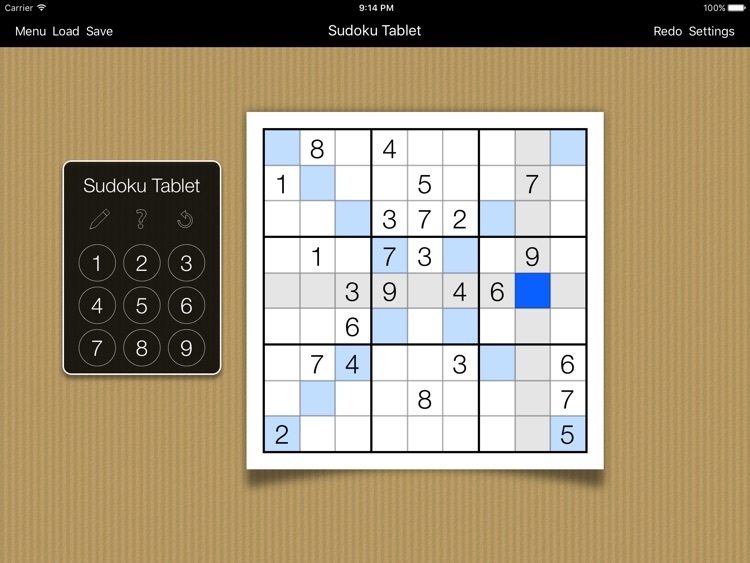 It provides a great user experience by combining the overwhelming display size with an intuitive handling. 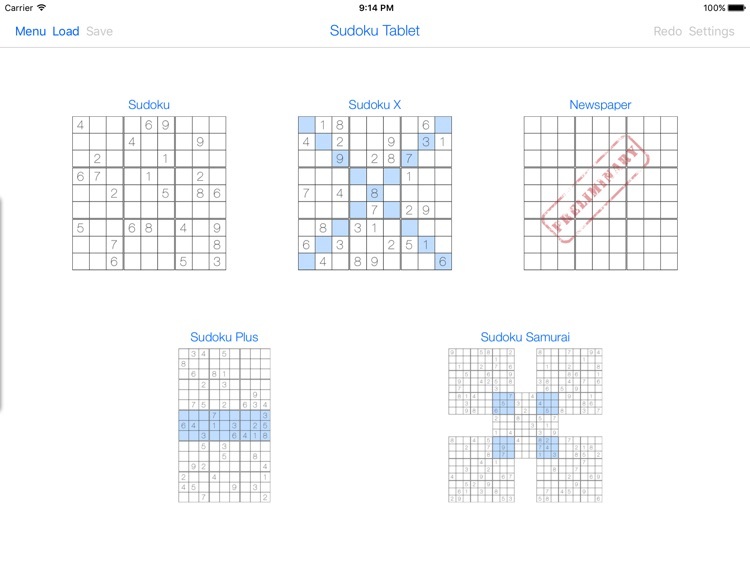 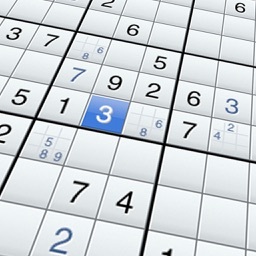 Play four different Sudoku types or play your favorite sudoku from the newspaper. 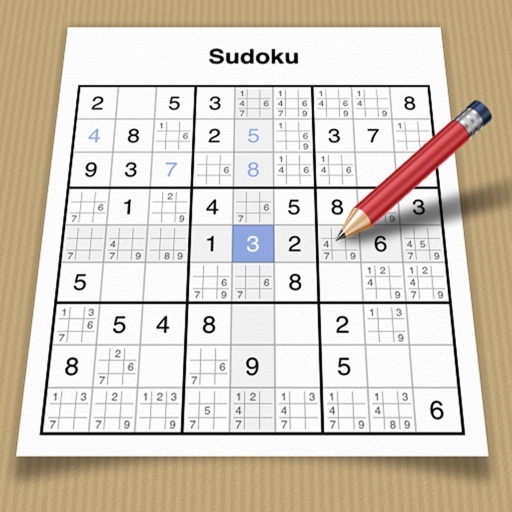 Tap on the menu button to choose a new Sudoku. 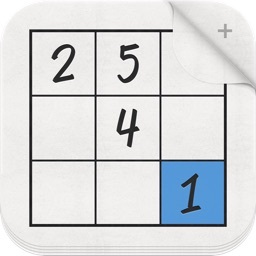 Double tap on a field to fill in your own pencil marks or let Sudoku Tablet automatically create the pencil marks for you. 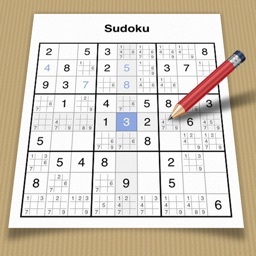 Use the hint system to get an advice once you're stuck. 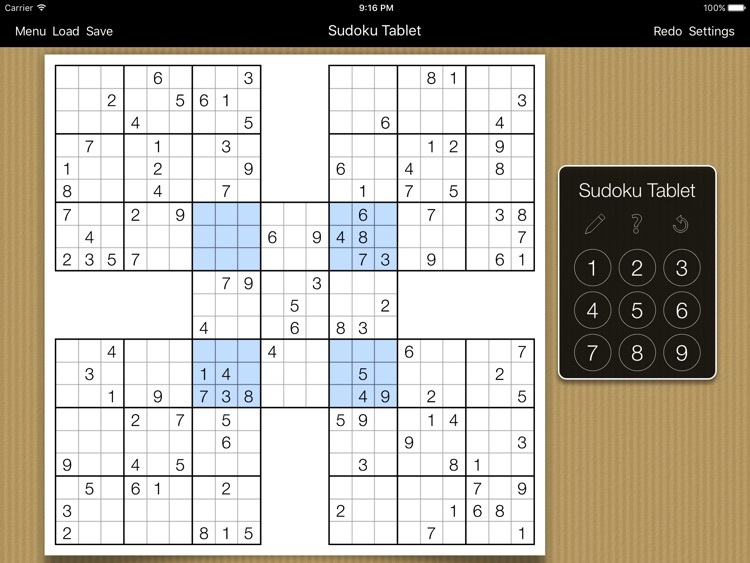 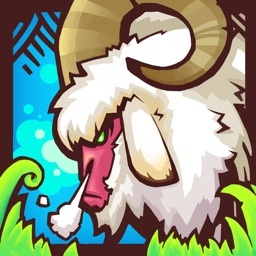 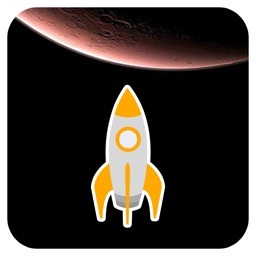 If you like Sudoku Tablet and don't want to be bothered by the Ads you can remove them via InApp Purchase.